PETALING JAYA (Jan 16): The Malaysian Automotive Association (MAA) has today slammed the government for the alleged delay in approving new car models' pricing. MAA said the delay has affected members' plan to launch new vehicles. 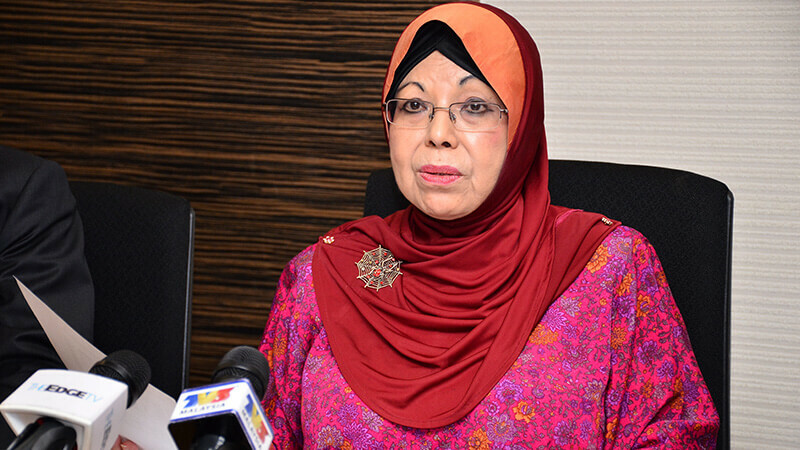 MAA president Datuk Aishah Ahmad said the wait can reach between five and seven months, adding that it will subsequently impact the sales of new vehicles in 2019. "I cannot mention specifically, but many of our members have been affected by this delay. There are a lot of models which we have showed during the motor show (Kuala Lumpur International Motor Show 2018) and we are supposed to launch them but until today we still haven't got the official prices (from the authorities)," she said at a media briefing here today. Aishah claimed that the entire pricing approval process was made more complex due to a new government body under the Ministry of International Trade and Industry (MITI) known as the Automotive Business Development Committee (ABDC). The members of the committee, according to Aishah, include the Ministry of Finance (MoF), Royal Malaysian Customs Department, Malaysia Automotive, Robotics and IoT Institute and Malaysian Investment Development Authority. Aishah claimed that the delay is due to the MoF not wanting to make decisions and "everything is channelled back to the ABDC". "Government officials are now holding back — they don't want to make any decision on their own. It has to be a committee decision and it (the delay) is not helping the industry. We have voiced this out. It is very difficult because we cannot get prices and therefore we cannot launch our models," Aishah said. 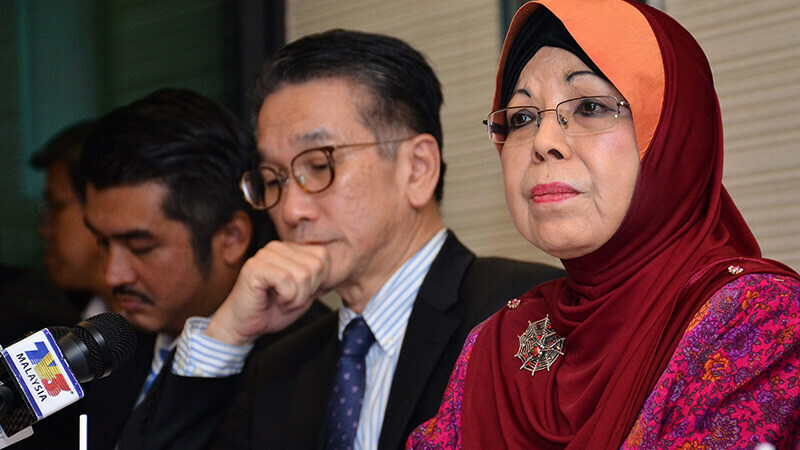 At the time of writing, MITI has not issued a statement in response to MAA's claim.